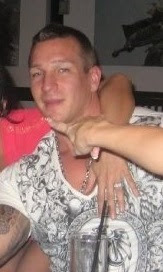 High profile HA Larry Amero, 40, was arrested in Ottawa and will be brought to B.C. to face conspiracy charges. 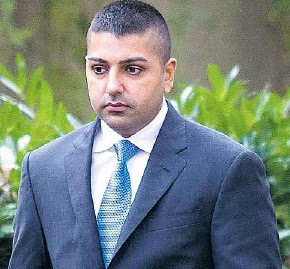 Convicted hitman Dean Michael Wiwchar, 32, has also been charged with one count of murder in Sandip Duhre’s January 2012 assassination, as well as conspiracy to commit the murder of Sukhveer Dhak in November 2012. Wiwchar was recently injured in a stabbing inside federal prison. Rabih “Robby” Alkhalil was already facing charges in the Duhre murder and has made several B.C. court appearances. Both Wiwchar and Alkhalil were convicted last year of first-degree murder for the June 2012 execution of John Raposo in Toronto’s Little Italy. 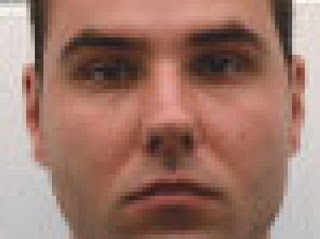 After the Jonathon Bacon murder, police issued repeated public warnings that anyone connected to the Dhak-Duhre group could be targeted. A few months later Duhre was shot to death at the Sheraton Wall Centre in downtown Vancouver. 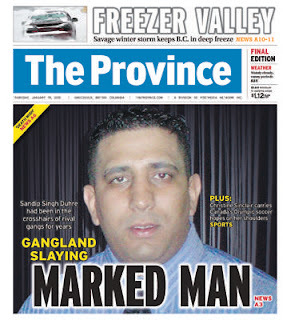 The violent conflict continued and in November 2012, Dhak and Thomas Mantel were gunned down outside a Burnaby hotel.